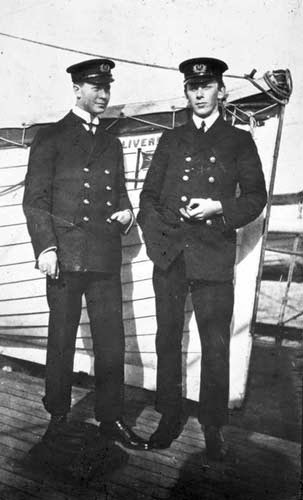 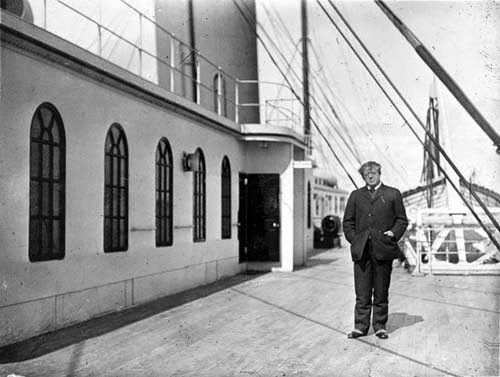 Francis Browne was one of eight people to disembark at Queenstown. 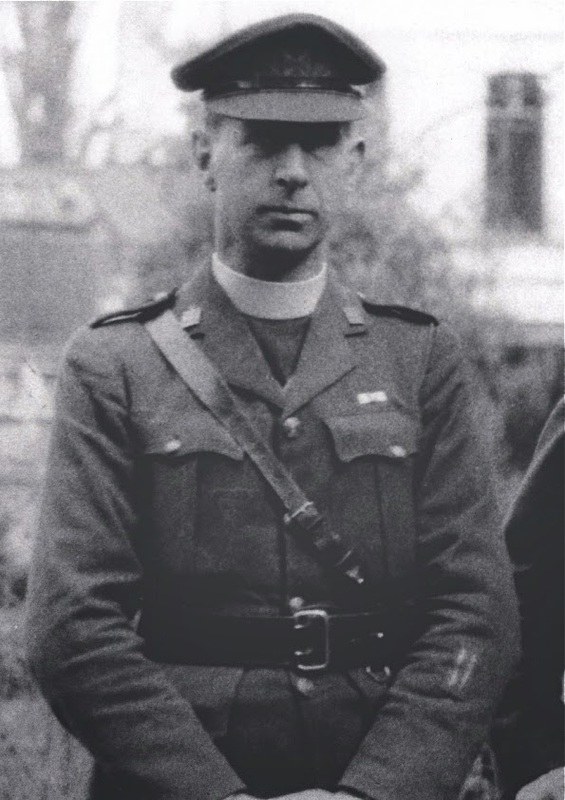 He was a teacher at Belvedere College and was studying for the priesthood at the Milltown Institute of Theology and Philosophy in Dublin. 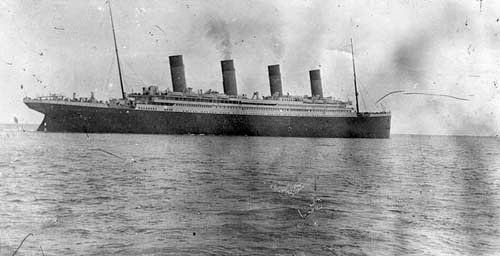 His passage on Titanic was given to him as a gift from his uncle and was traveling with the Lenox-Coyningham and Odell families. 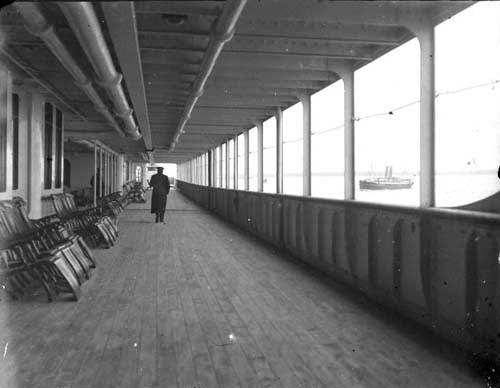 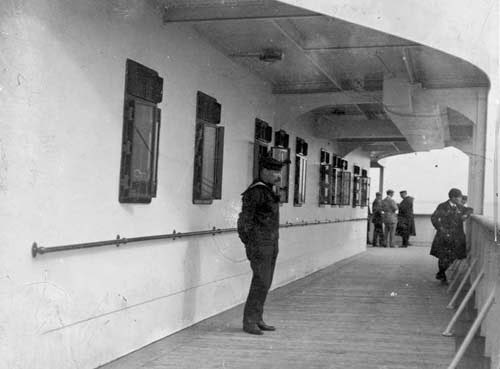 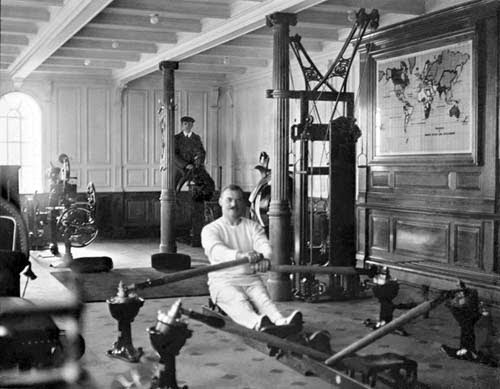 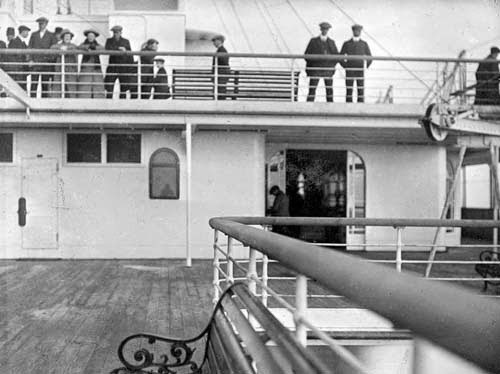 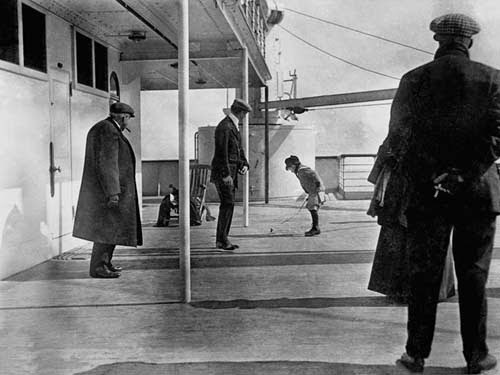 He snapped some casual pictures aboard Titanic during the trip from Southampton to Queenstown. 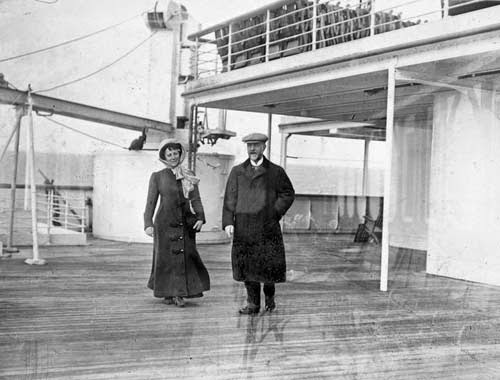 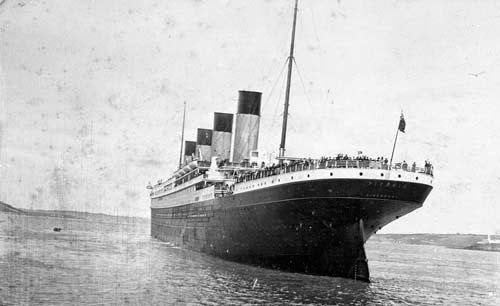 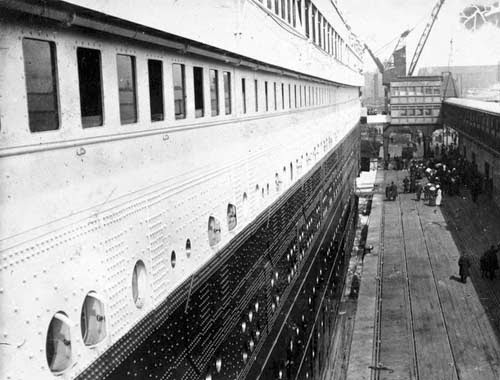 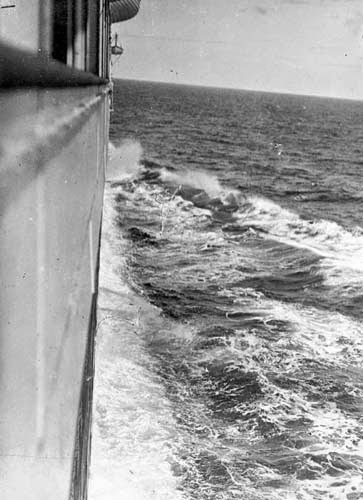 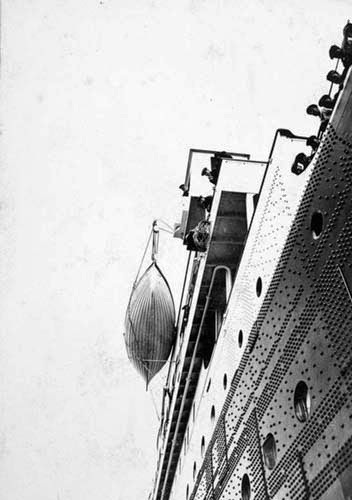 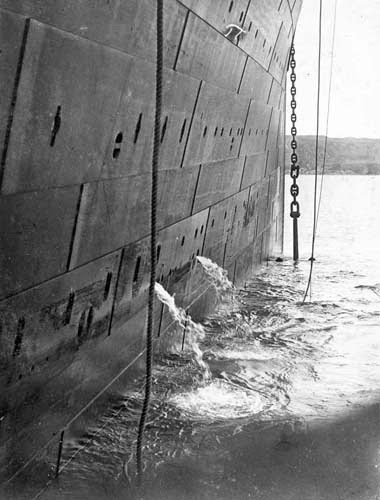 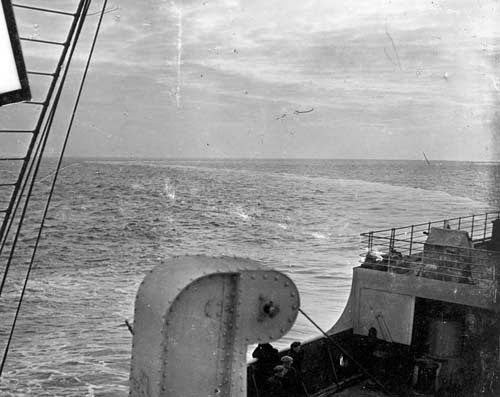 These pictures are all that exist of Titanic as she was in April, 1912.